Following World War II, Detroit-born Navy photographer Todd Webb moved to New York City and took pictures of the city’s residents, booming waterfront, and rising skyline. Webb’s pictures show a city alive with hope, industry, and peace. But what does it mean to capture the spirit of a city? 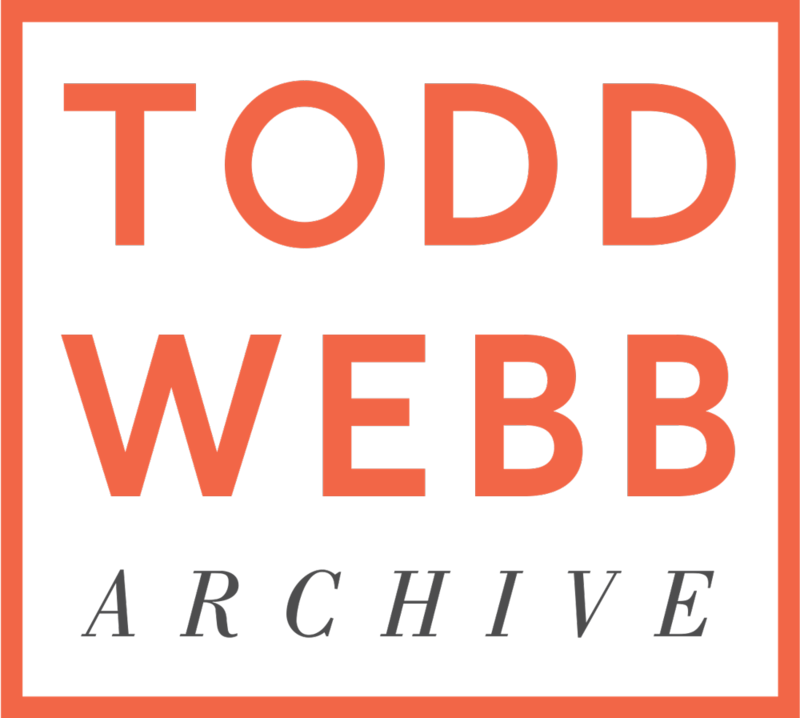 And why has Webb’s oeuvre faded from public view compared to his peers? A panel of authors and curators examines the world of street photography in the 1940s and 50s -- and Webb’s legacy within it. 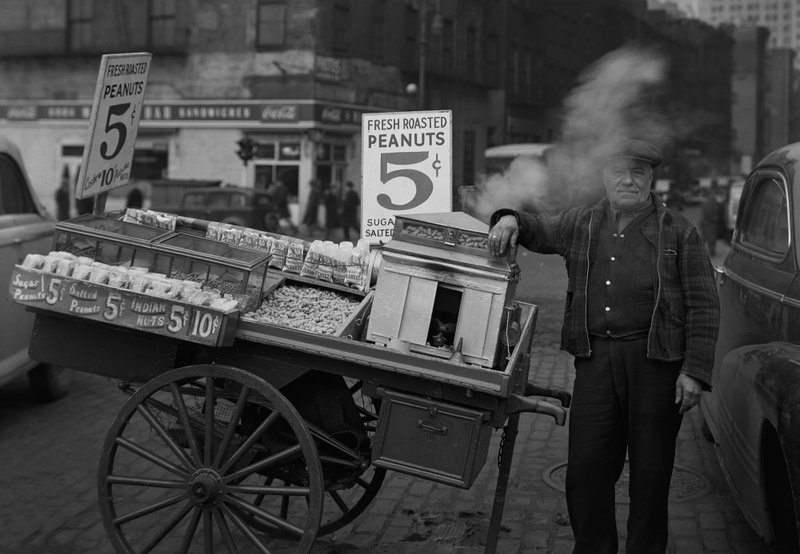 Presented in conjunction with A City Seen: Todd Webb's Post War New York, 1945-1960 (exhibition opens April 20). $20 for adults | $15 for seniors, students & educators (with ID) | $10 for Museum members. Includes Museum admission.